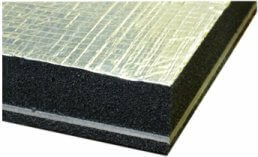 This product consists of Class 0 fire resistant, high performance, sound absorbing acoustic foam each side of our mineral loaded polymeric soundproofing barrier matting. This composite is specifically designed to reduce noise from enclosed areas where a high degree of soundproofing is required combined with fire resistance to class 0 standard. 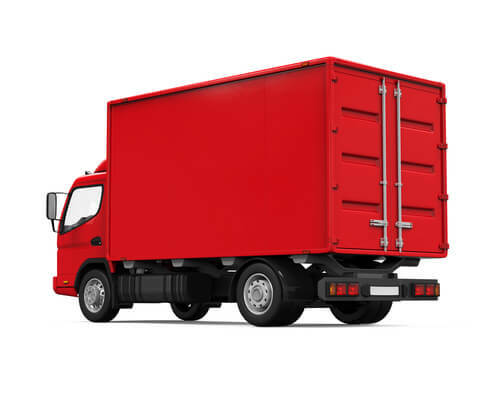 This material should be applied with the thin layer of acoustic foam fixed to the substrate and the thicker layer of foam facing the noise source. These laminates can reduce the sound within an enclosure by 15–25dB. PLEASE NOTE: The Foam/Barrier composite sheets are an industrial product and therefore aesthetic perfection cannot be guaranteed. This product is designed to be used inside machinery/pump/motor enclosures/cabinets etc. and not as an architectural finish material. If you do wish to use this as an architectural finish material, please contact our sales team by email for a quotation for this product with a FGA.BK facing laminated to the absorbing side. Also supplied with a tough, reinforced, aluminium foil facing (Part Code F102). This is ideal for areas such as engine bays where the material is likely to be soiled by oil and other liquids.